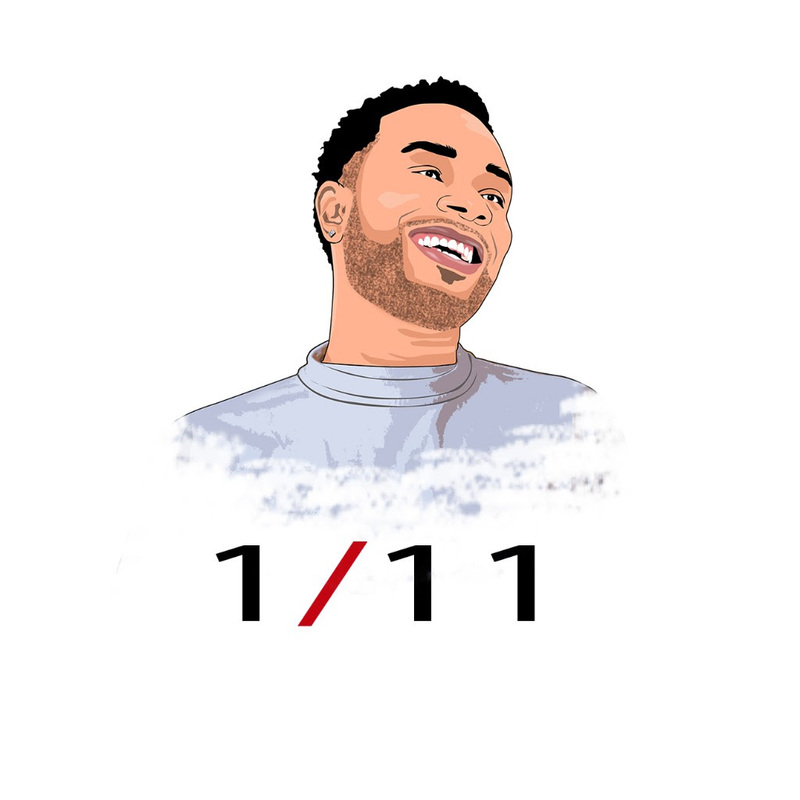 Chicago recording artist Pennjamin Bannekar opens up 2018 with the release of his new EP, 1/11. The 8-track project features the lead single “Alter Prayer” and guest appearances by Dhniera Blu, D2G and longtime collaborator J. Hill. Production credits go to KiingR, BobbyMadeTheBeat, Canis Major, and Kenneth English among others. Stream 1/11 below as well as on Apple Music, Spotify, Tidal and all other major music streaming services.